Located in Stockport, near Stockport, Dace Motor Company Ltd supplies quality used cars. 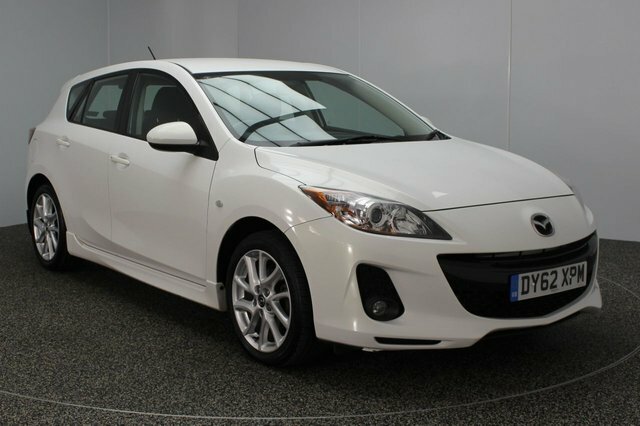 We provide a huge selection of models from some of the most successful makes in the country, like Mazda. Mazda 3 is a particularly popular model from this producer. For a car that is not too strenuous on the wallet yet exceptionally fun to drive, Mazda is definitely a brand to think about. The MX-5 is one of the best-handling models on sale and the manufacturer's SUV has been extensively acclaimed for outstanding drivability. Dace Motor Company Ltd is just half an hour's drive from Stockport via the M60. Our forecourt is situated on Greg Street, which can be reached by taking Exit 24 on the motorway. Our dedicated team will be here, ready to help you find the perfect used car for you!